1. His stage name Falz the Bahd Guy came from his abridged version of his last name, Falana. BAHD Guy is a title and acronym that means Brilliant And Highly Distinct. shy but when he is in the booth or on stage, he is a different character". 3. 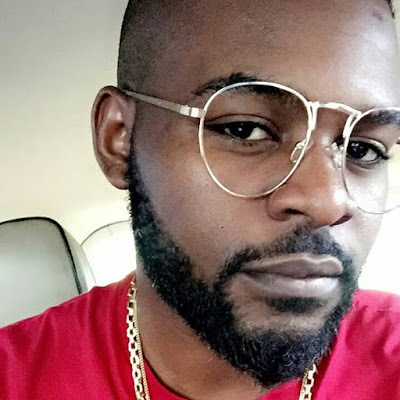 Falz attended St Leos Catholic Primary School, Ikeja Lagos, Olashore International Secondary School , Osun State and read law at the University of Reading in the United Kingdom. He moved back to Nigeria to attend law school and was called to bar in February 2012. 5.The 'Bahd Baddo Baddest' star, calls his own genre of music, "Wazup music"
what, we are also on instagram. Planning an event in Abuja or Nigeria? Lets publicise it or brand. Horror! Abuja people are selling valuables to feed!